It has been a pleasure to share with you Jeff these joyful moments and to feel you all part of my circle of friends. 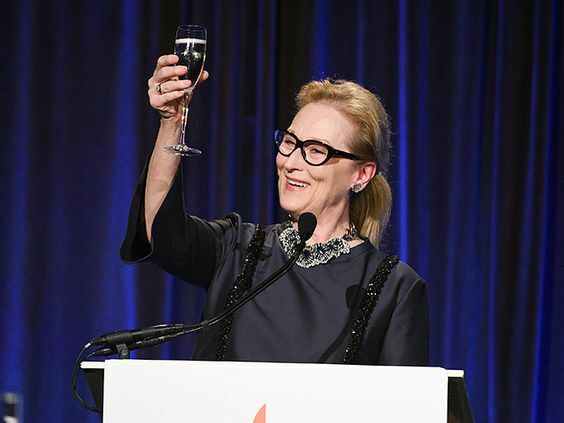 Congratulations and looking forward to see what the future will bring concerning our Meryl. I love this wonderful page. 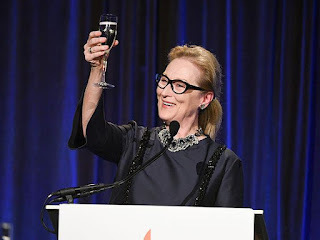 I love the comments and the photos of our Meryl. Thank you. Happy six years. Love. Antonis .